We help you achieve better health through Chiropractic. Our mission is to share hope to those who are looking for help, allow healing to begin from within and promote health by chiropractic, proper nutrition and exercise. Chiropractic is "health"care rather than "sick"care and it enables our bodies to heal by it's God-given design and encourages us to live well and be well. 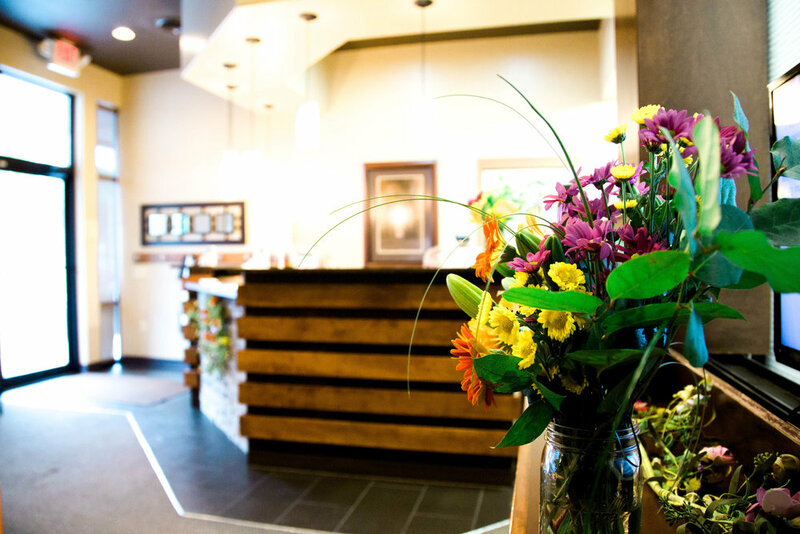 Find out about our clinic, mission, methods, and how our decades of experience can help you get results. Dr. Tyler Hackbart, D.C. Dr. Daryl Hackbart, D.C.
Ready to take the next step? Come talk to us about what you are going through and we'll help you get back to healthy, pain free living. Hackbart Chiropractic can help athletes achieve their goals. Watch how the care we give has helped a runner to finish her first marathon. Babies and Chiropractic: At What Age are Adjustments Beneficial?